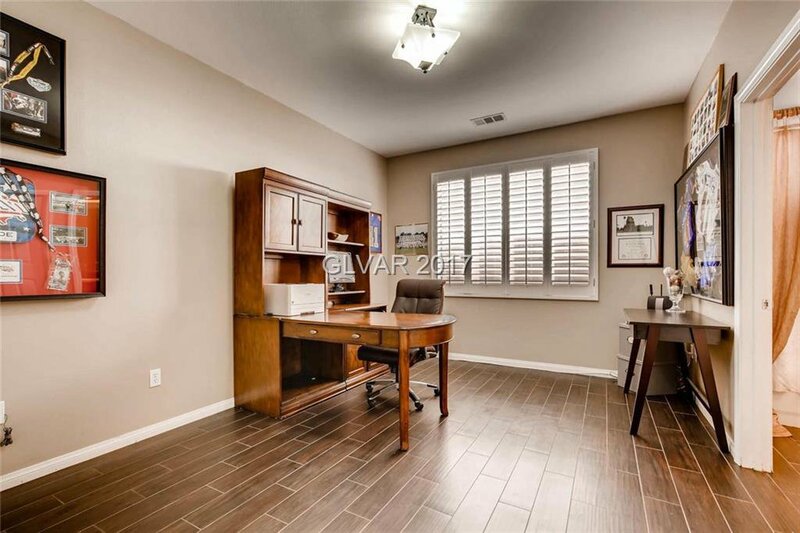 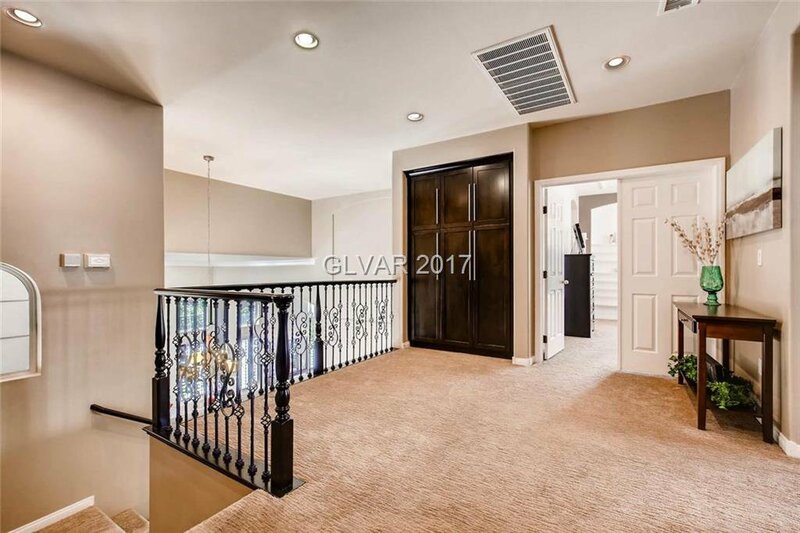 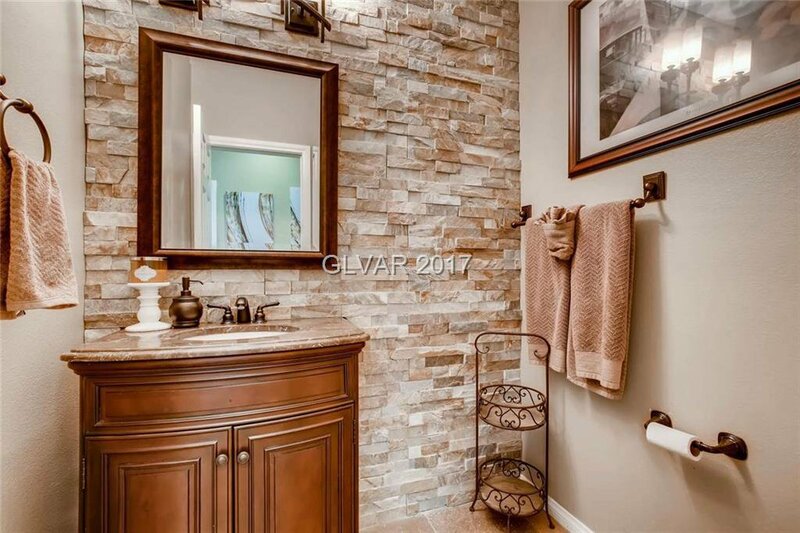 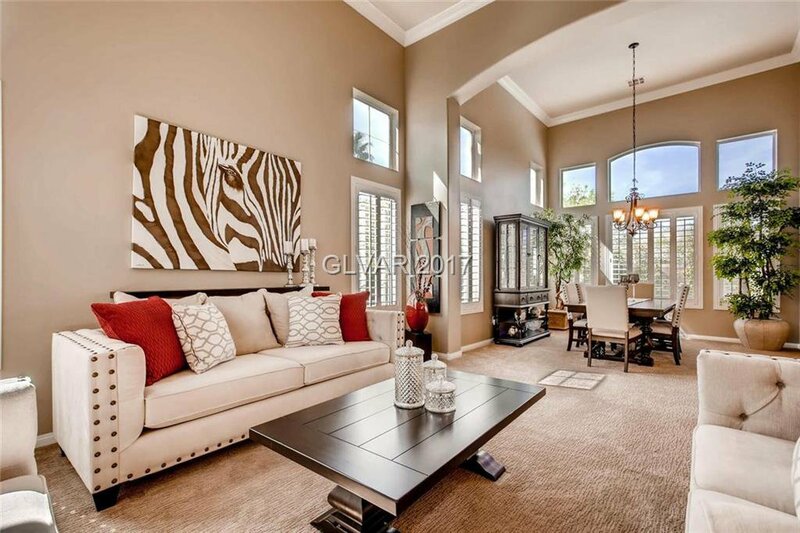 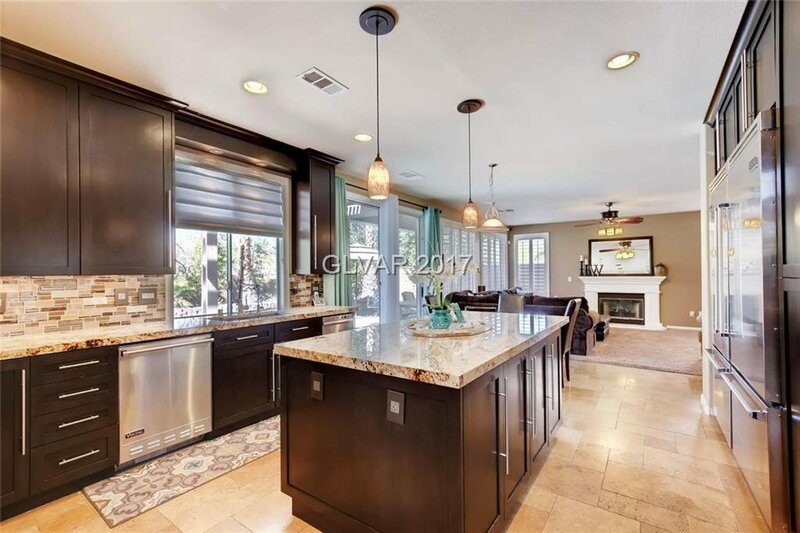 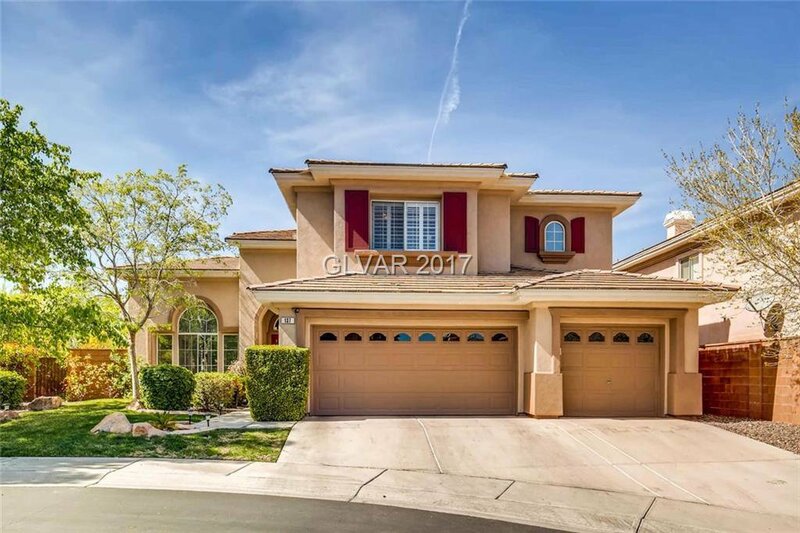 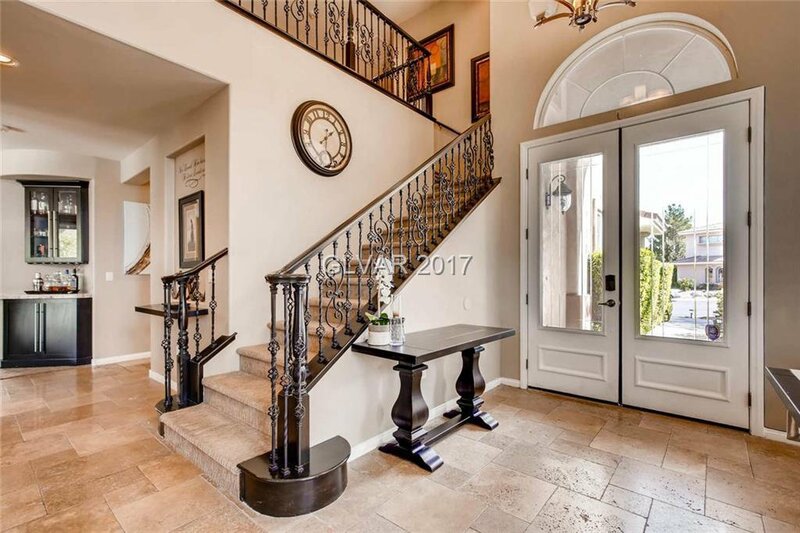 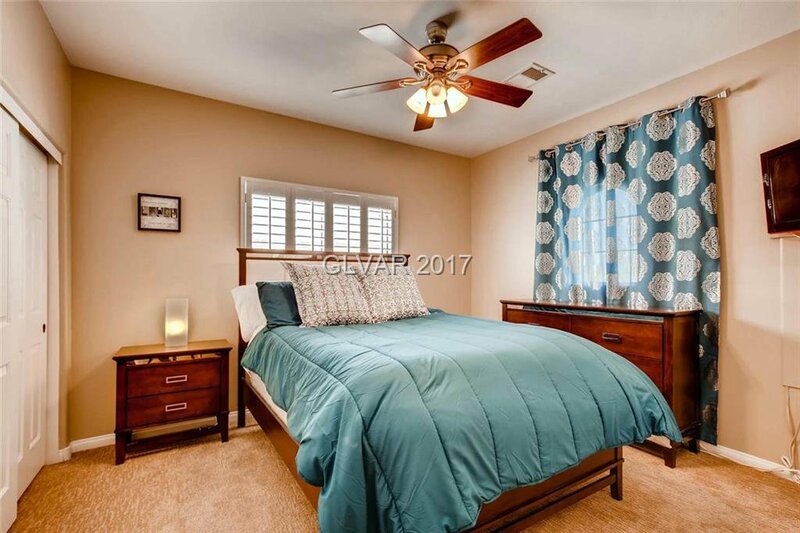 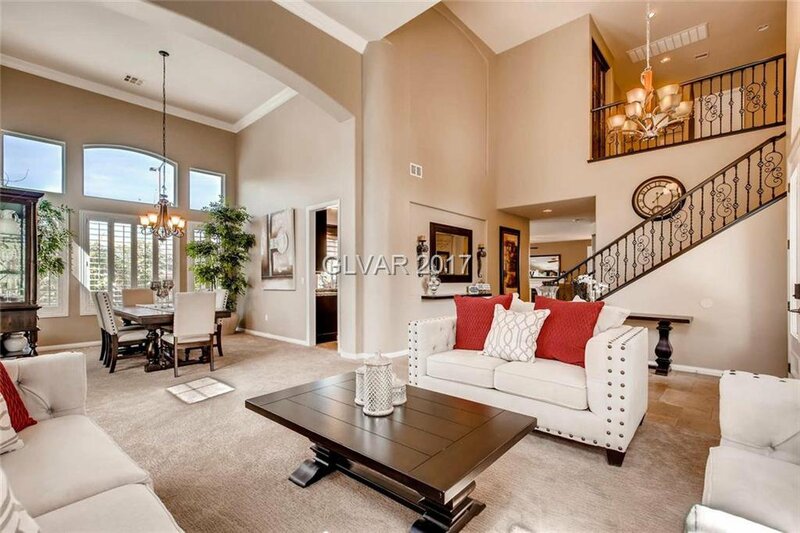 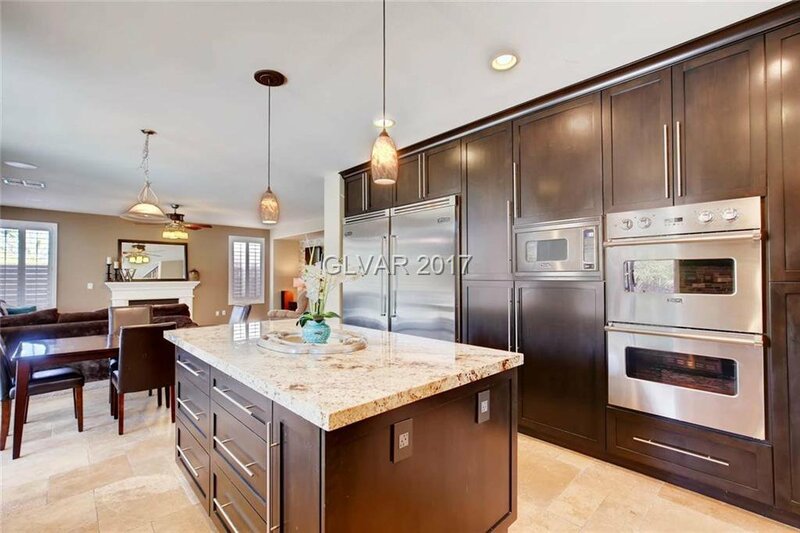 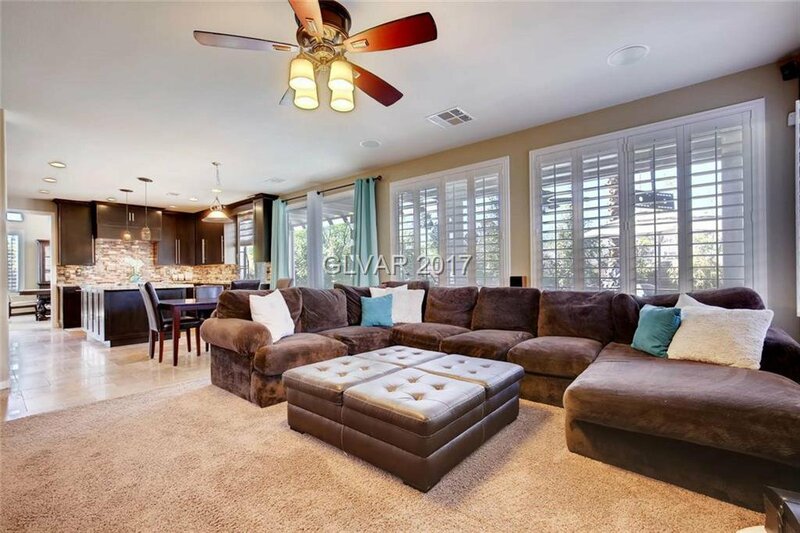 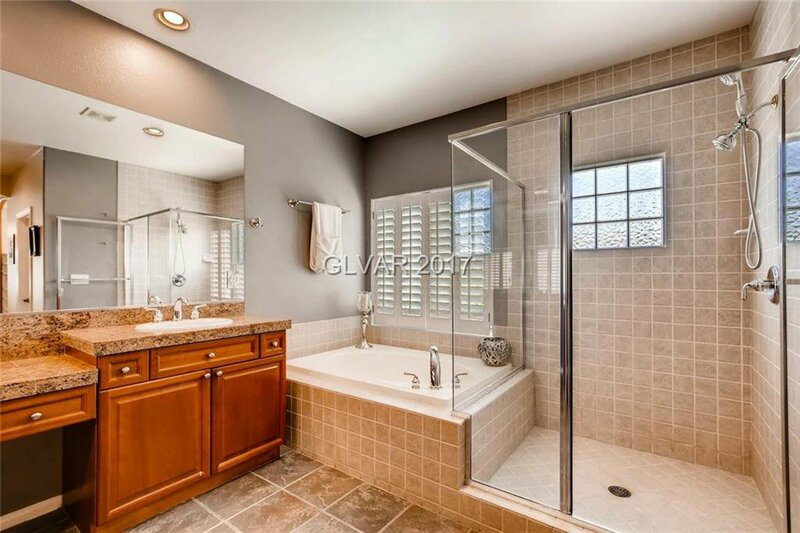 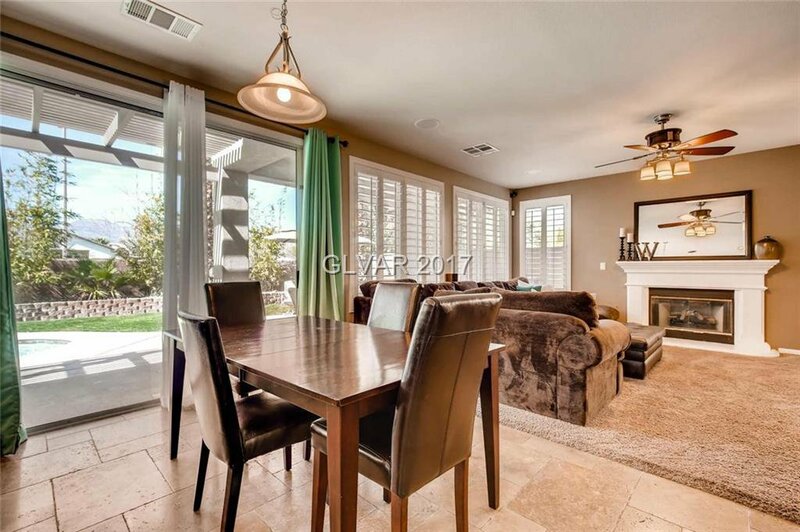 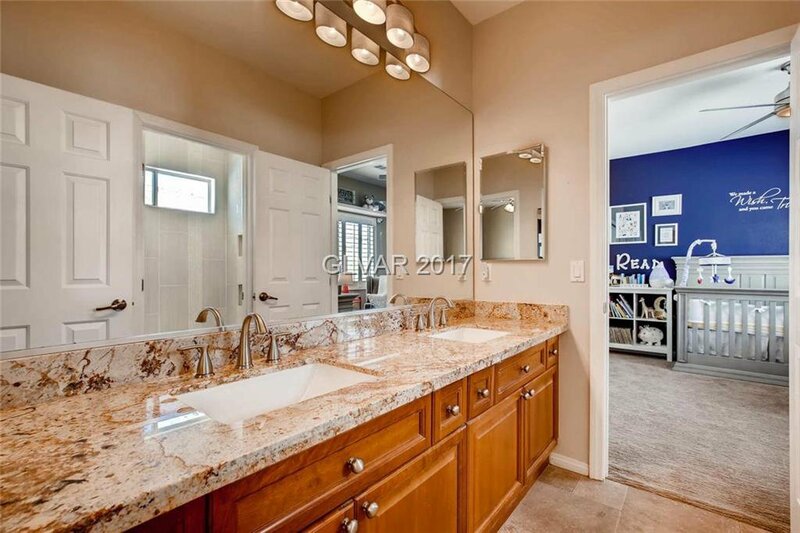 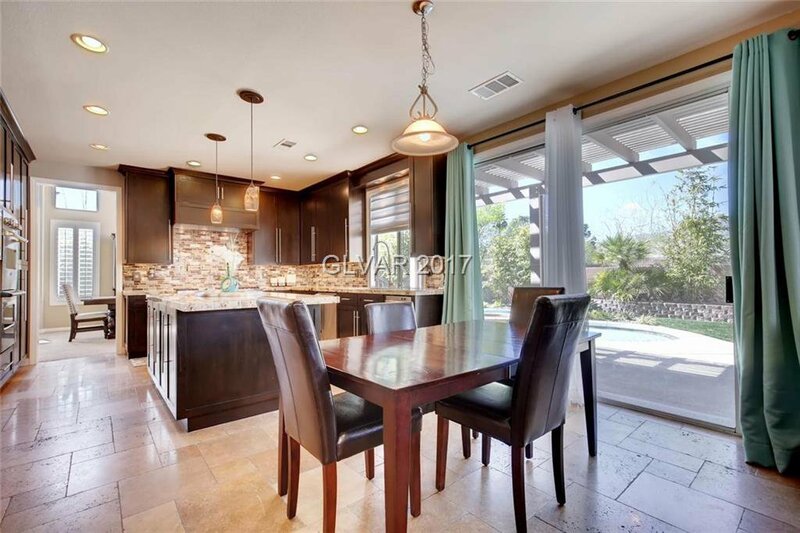 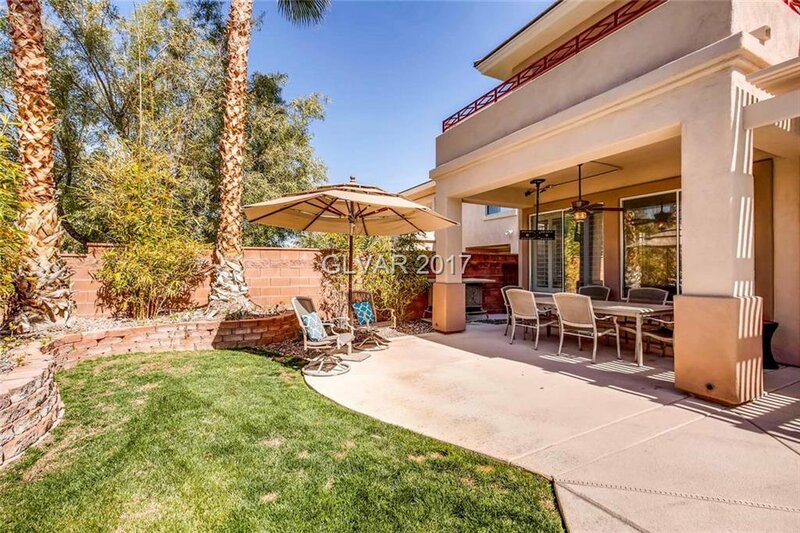 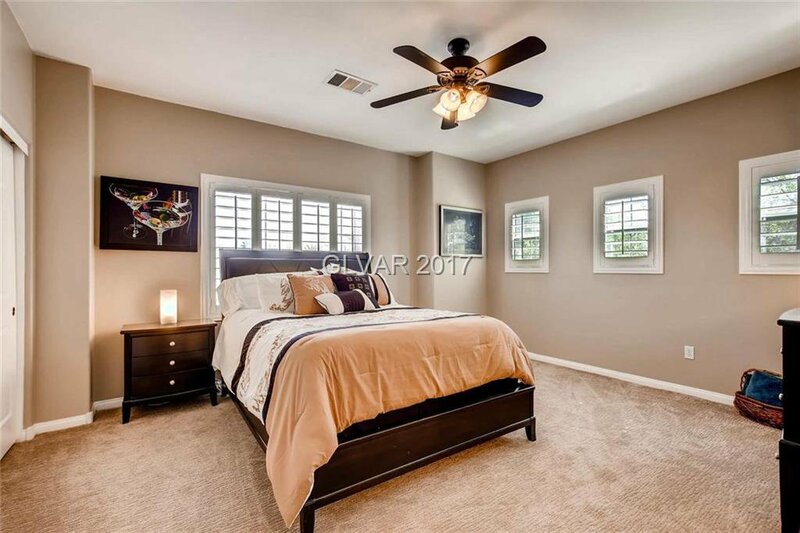 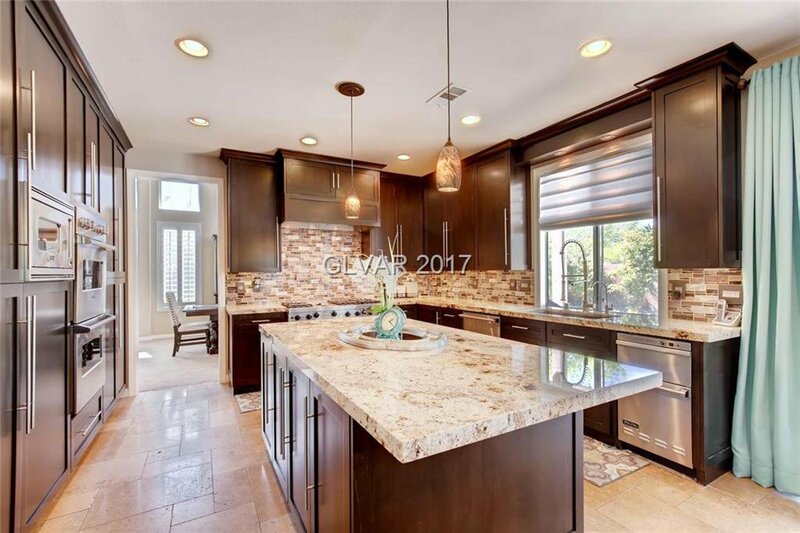 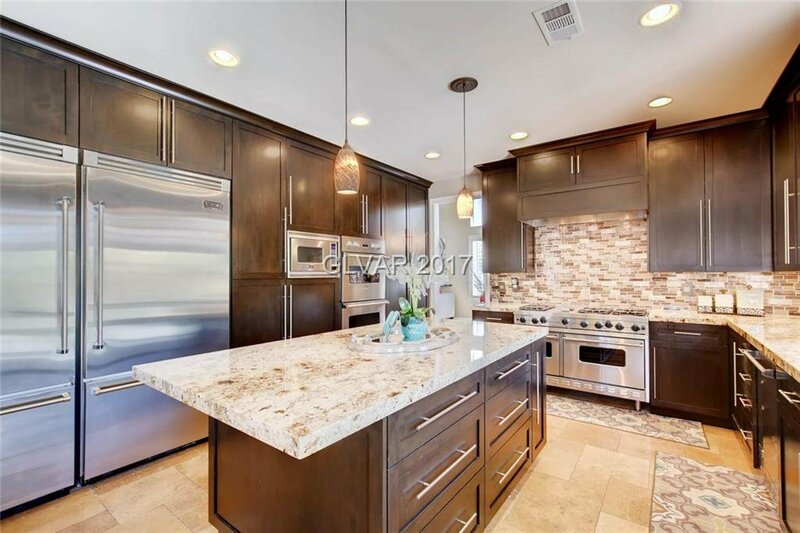 "Beautifully renovated home in gated Talon Pointe in Summerlin w/ tons of upgrades! 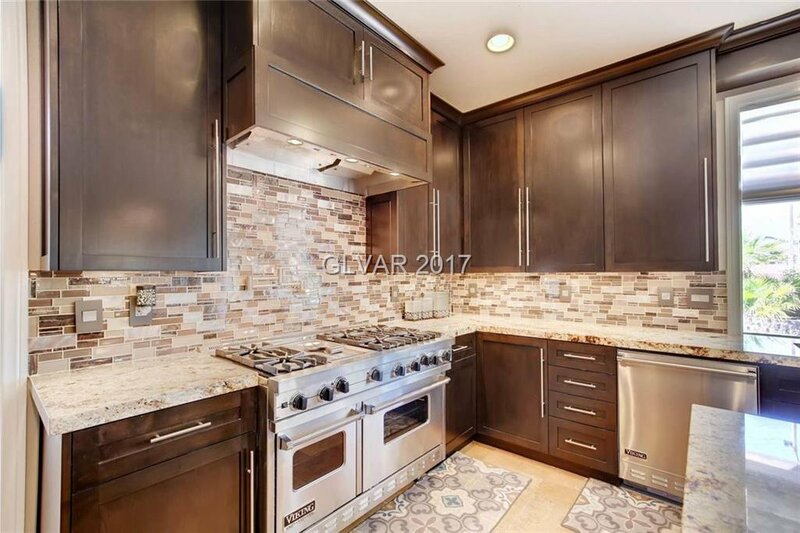 Chefs kitchen fully loaded w/ Viking including oversized fridge/freezer, 6 burner stove w/ skillet & hot water faucet, 4 ovens & tons of counter space for the best of chefs! 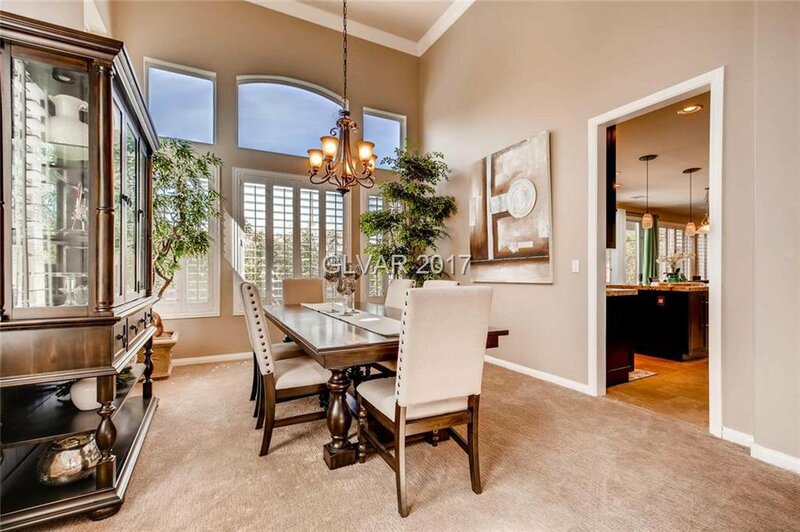 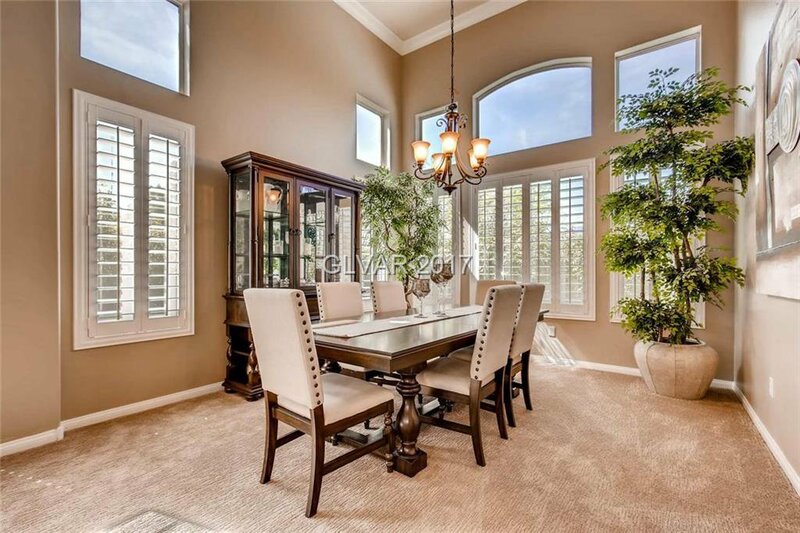 Formal living room & formal dining room w/ vaulted ceilings & lots of natural light. 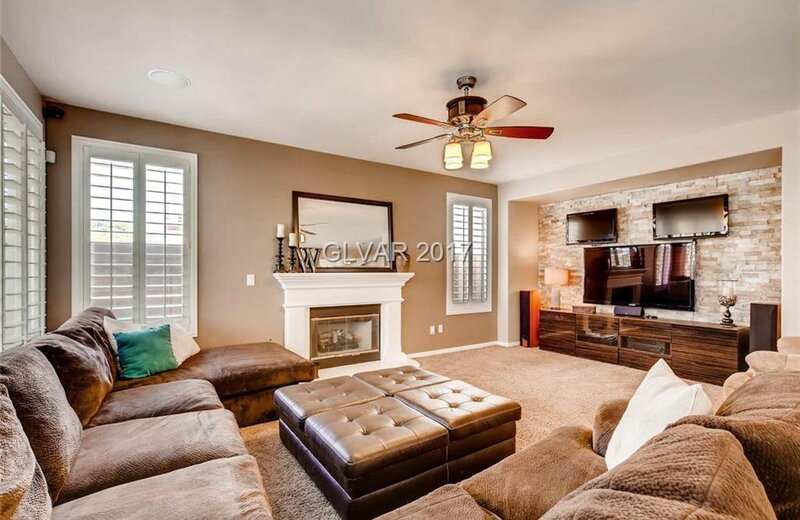 Family room w/ surround sound & fireplace. 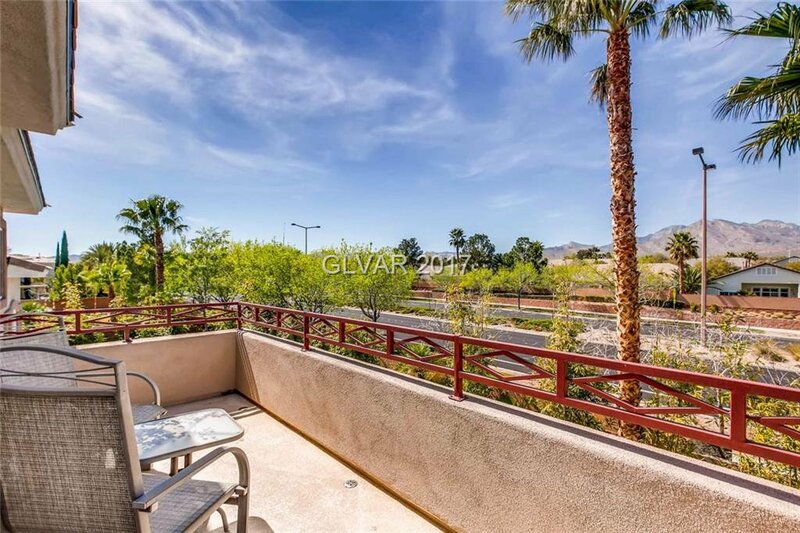 Master w/ dbl walkin closets & balcony offering mountain views! 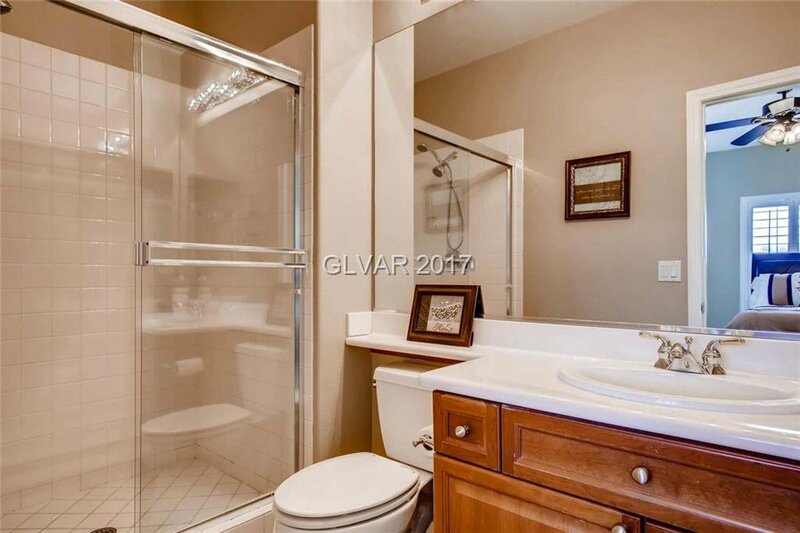 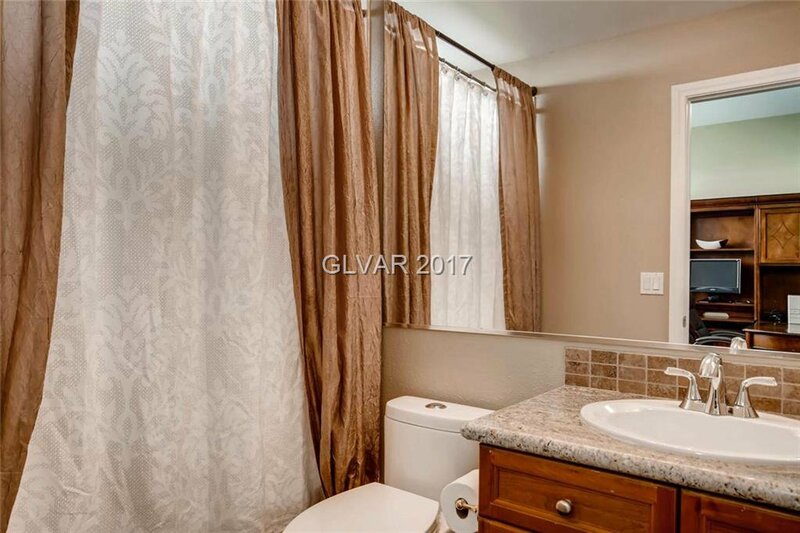 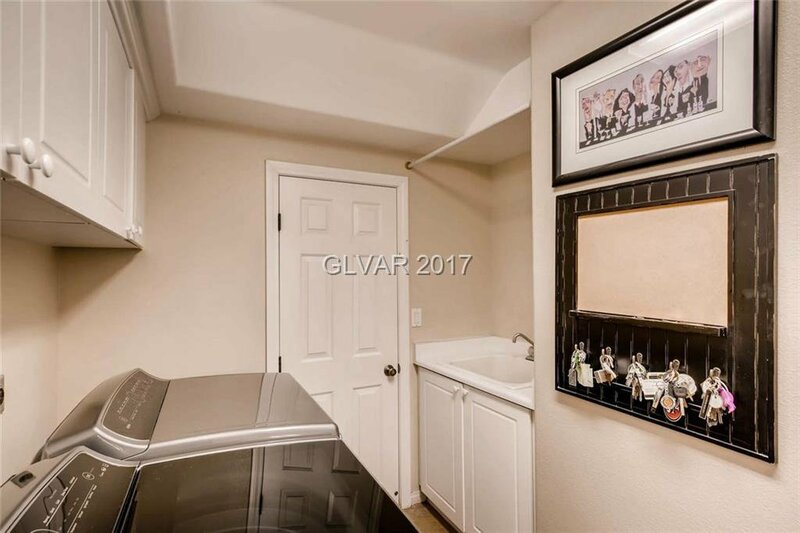 Four additional bedrooms- two w/ own baths & other two as jack & jill bath. 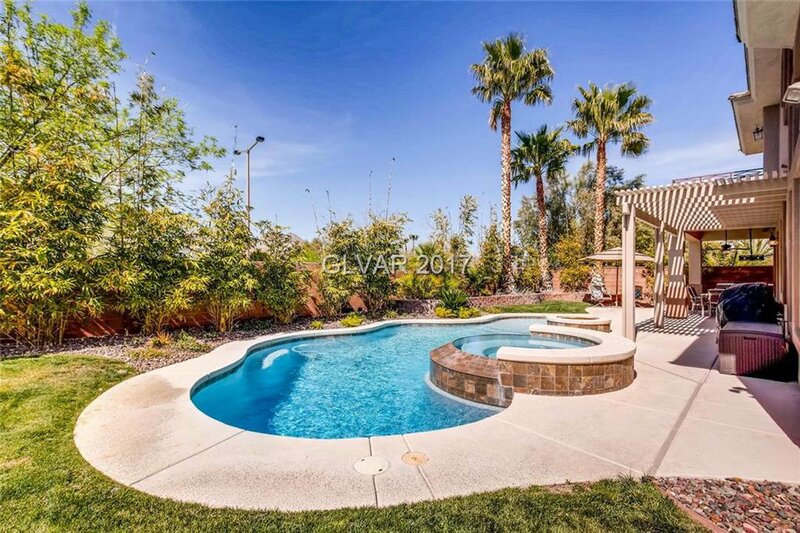 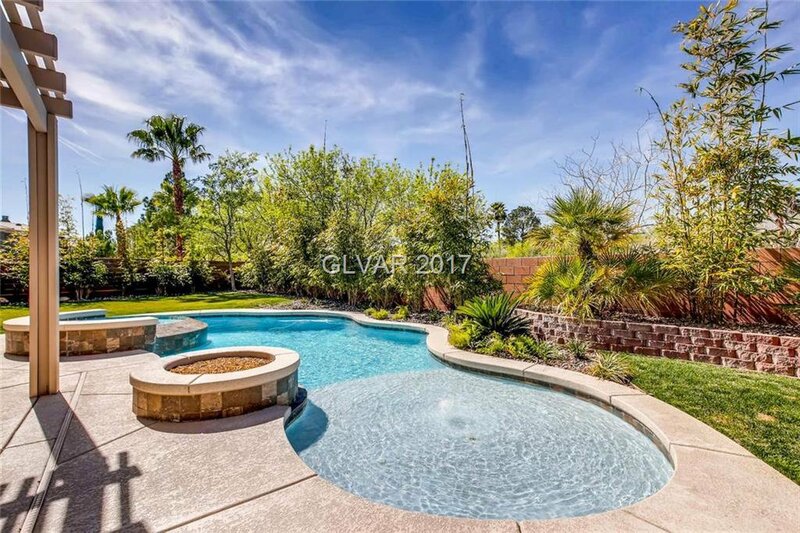 Backyard oasis w/ sparkling pool & spa, fire pit, covered patio & a real grass lawn! 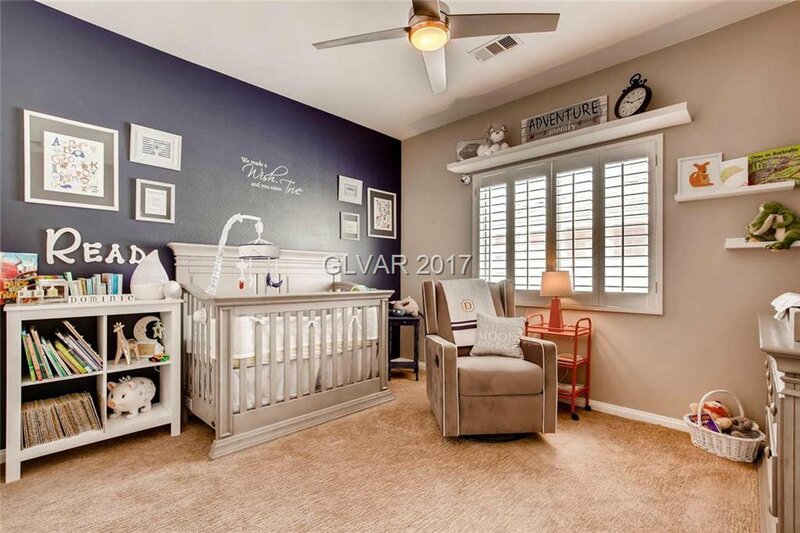 Too much to list!"